The first Fiat 500 to make its way into China was presented today in Shanghai by Fiat Group Executive Vice President for International Operations, Lorenzo Sistino. To celebrate the launch, Fiat crafted a special version named 500 “First Edition” featuring bodywork graphics by five young Chinese designers. 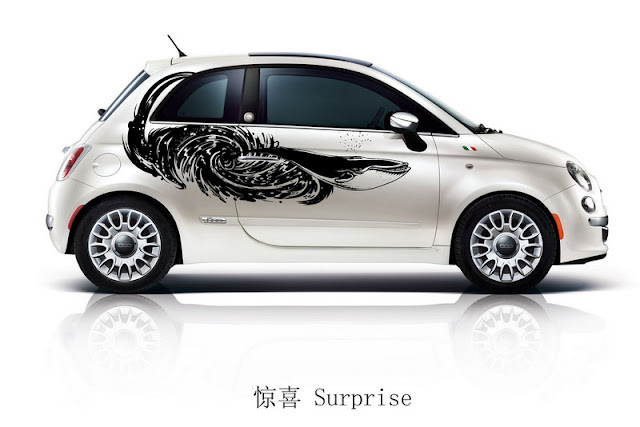 The special edition will be available in a limited run of just 100 numbered units ahead of the city car’s regular launch in China on September 15. 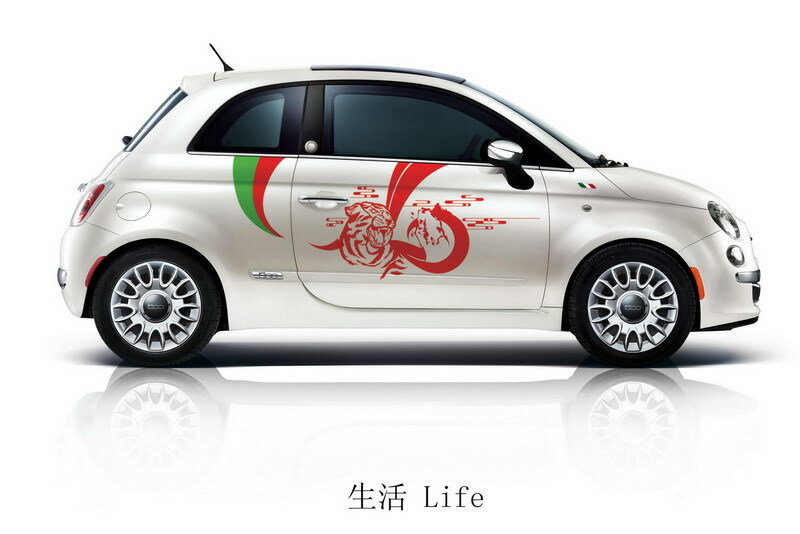 The 500 “First Edition” is based on the Lounge trim featuring a three-coat pearlescent white body color, red leather interior and special badges on the door pillars. 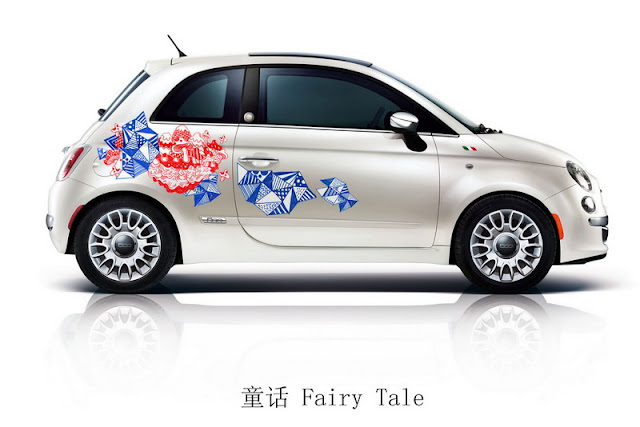 It is equipped with the 1.4-liter MultiAir engine that delivers 101HP and is mated to a 6-speed automatic gearbox. The normal 500 that arrives in China in September will feature the same engine and gearbox offering buyers a choice of three trim levels (Pop, Sport and Lounge), 12 body colours, 9 color-material combinations for the upholstery and two interior trims (black or ivory). 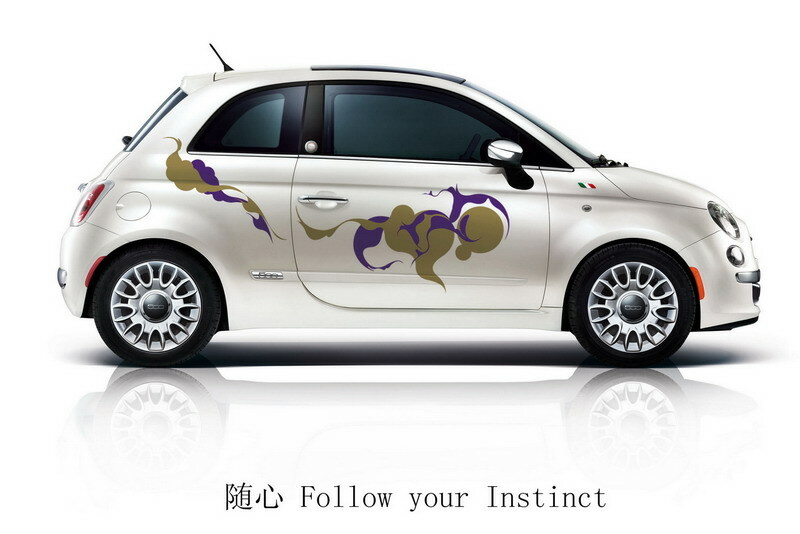 All who place an order for the Fiat 500 between July 12 and September 15 will automatically enter a draw with the winner being able to exchange his or her car with one of the 100 “First Edition” models. 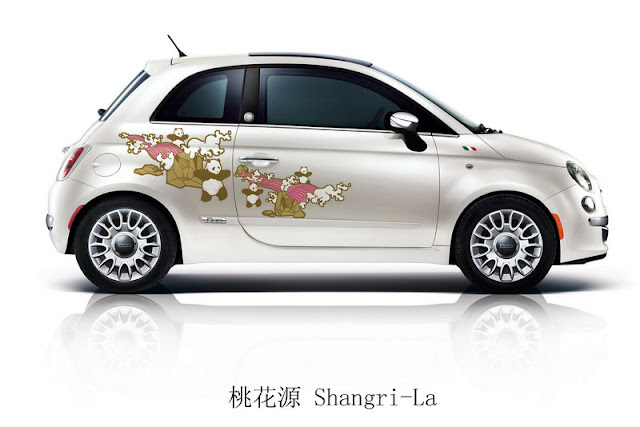 Sistino said the 500 hatchback will be followed next year by the 500C convertible and the “500 by Gucci” version, while he also revealed that next year Fiat will launch a new saloon made in its Chinese plant in Changsha with its local partner GAC.